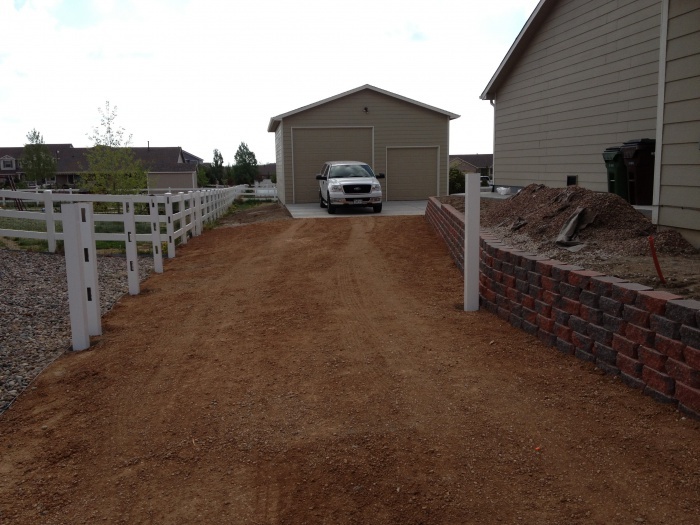 Homeowners in Colorado Springs know that when they want to make more out of their home, they can call on the experienced team at Independent Construction and Remodel. 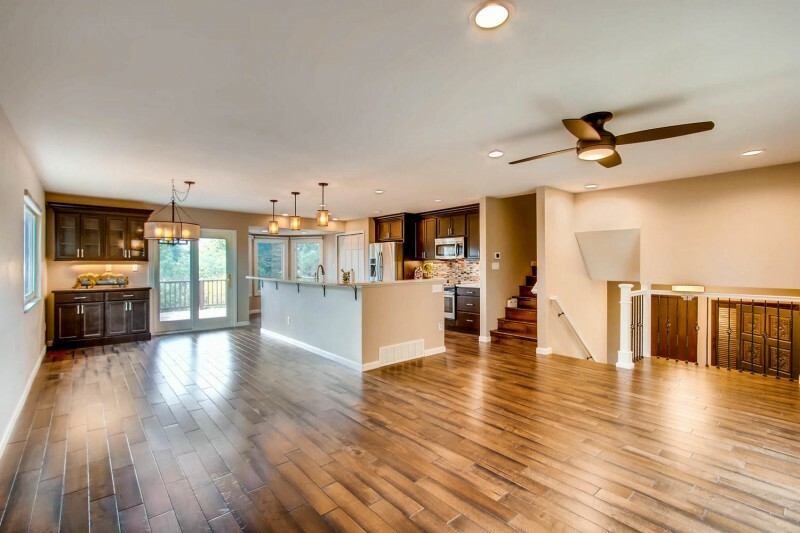 We’ve worked with countless clients throughout the region on their whole house remodeling and renovation projects, and can work with you to create the home of your dreams. You don’t have to settle for a bathroom or kitchen that just doesn’t quite work well for you. 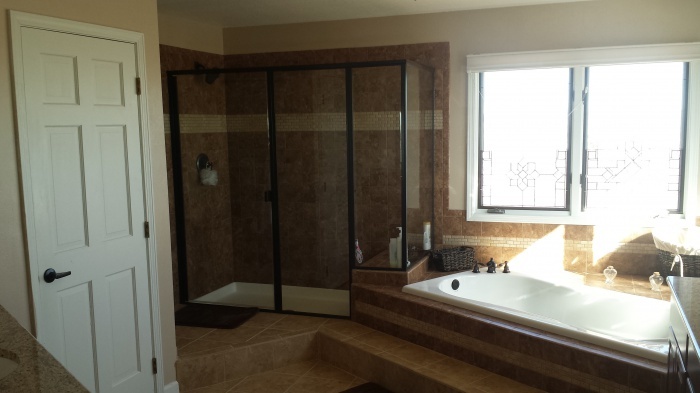 Make your rooms roomier or your spaces more spacious with our whole house remodeling expertise. Kitchens are the heart of most homes, and if your kitchen could use a TLC, let us handle it for you. 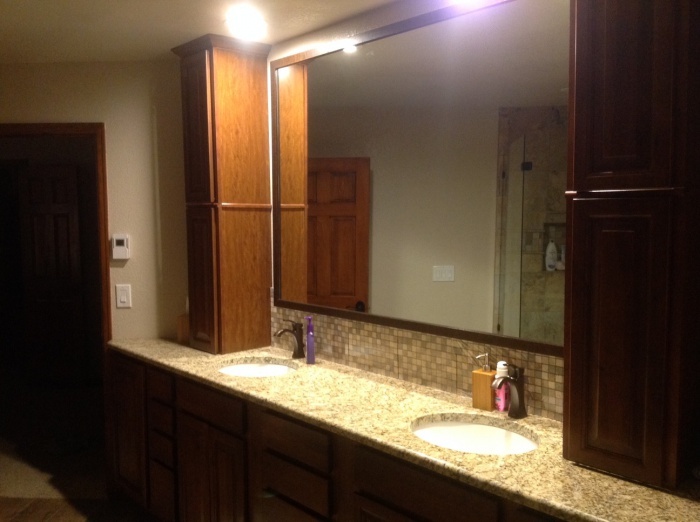 Independent Construction and Remodel specializes in renovating and remodeling kitchens in Colorado Springs, and we can work with you to give you a space that works better from you. Add a new island for meal prep or hosting cocktails, or remake the whole layout of your kitchen to offer additional storage or a more convenient flow. We can tear down your kitchen and build it up brand new to give you the cooking space you’ve always wanted. 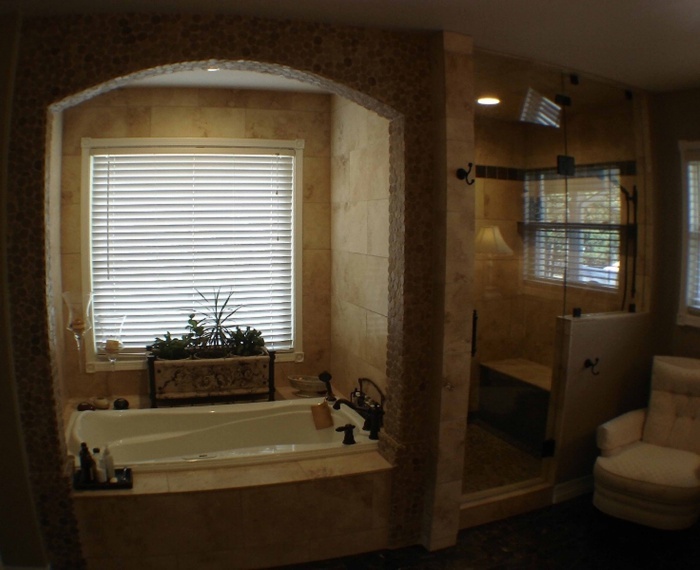 Your bathrooms are among the most used rooms in the home. 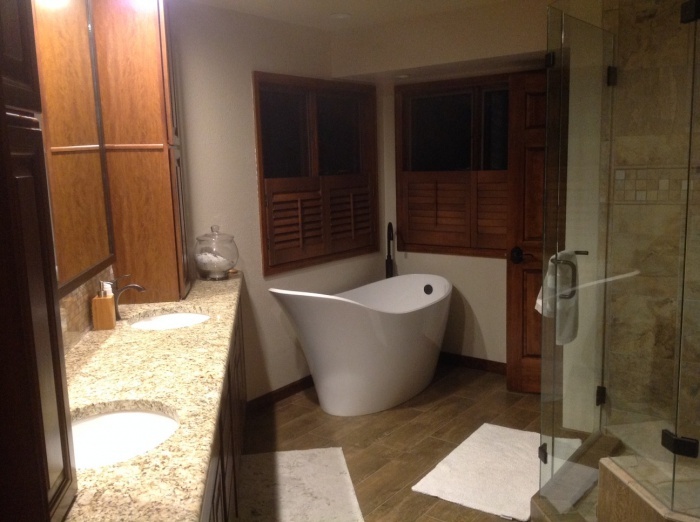 Whether you want to refresh your space or add a new bath area, we can work with you to achieve your dream. 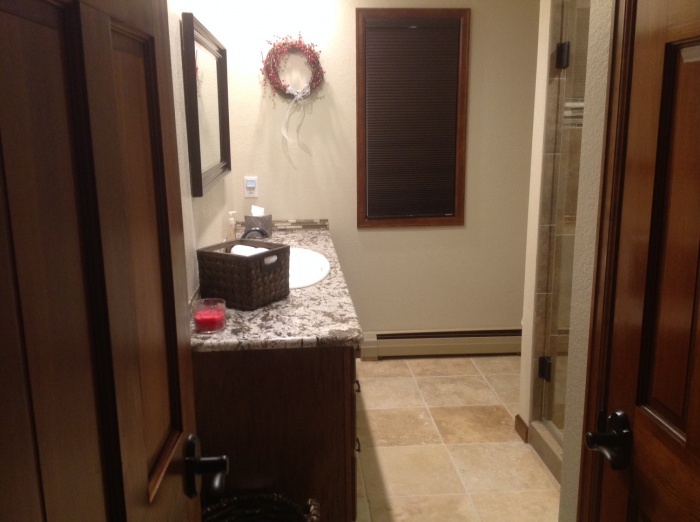 Has your family grown and you need to add a second or third bathroom to your house? 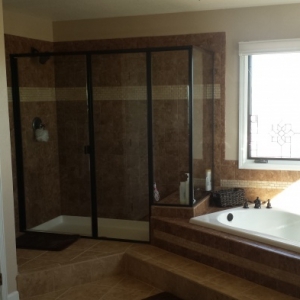 Maybe you’ve been dealing with an outdated and inconvenient bath space. 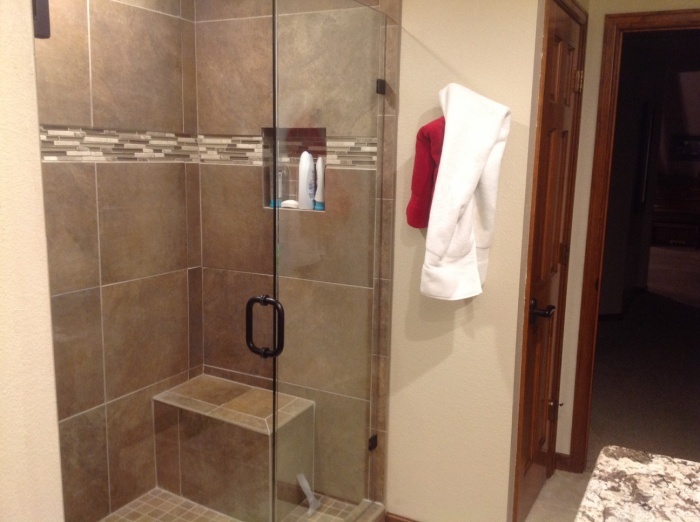 Whatever situation you’re in, you can change it with our bathroom remodeling and renovation services. Our team works from the ground up – and even below, when it comes to our basement remodeling services. Our basement renovation contractors can refinish your basement and give you more space. 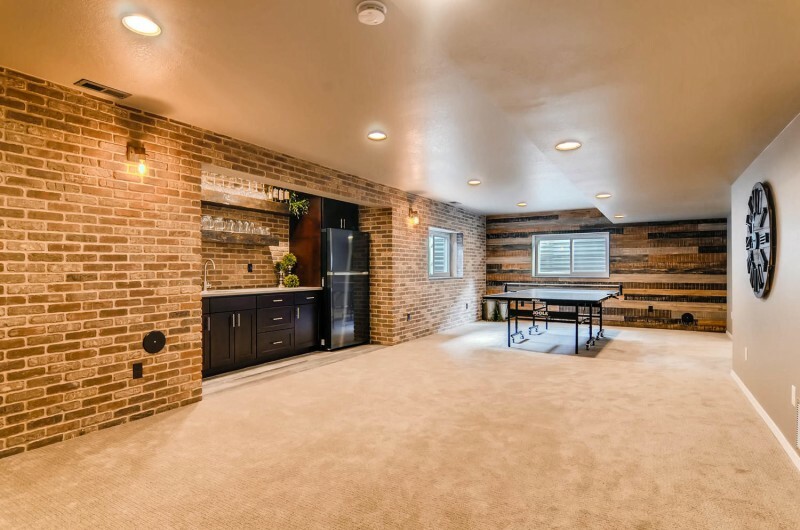 Basement remodeling can give your children a new playroom, add a mancave or second den to your home, or even transform your basement into an in-law apartment – perfect for those long holiday stays or for elder family staying with you for an extended period. Renovating your basement adds usable space and extra value to your home, making it an incredible smart and savvy investment. 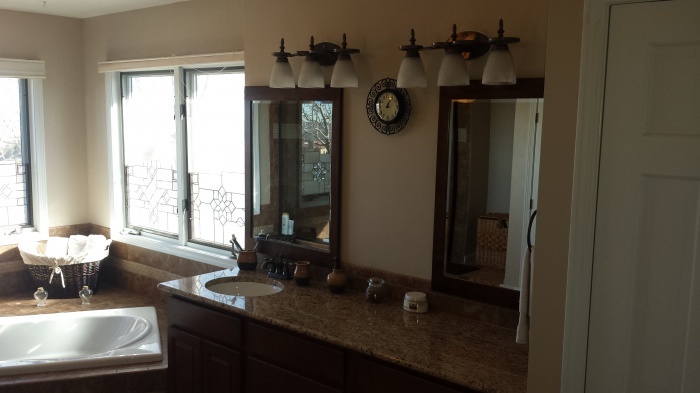 Give your home a refreshed look and rejuvenated life with Independent Construction and Remodel. 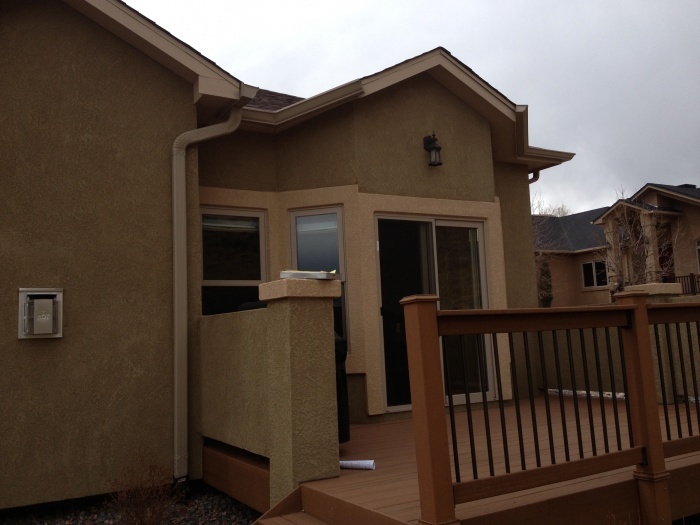 Call our team in Colorado Springs today at 719-650-1598.